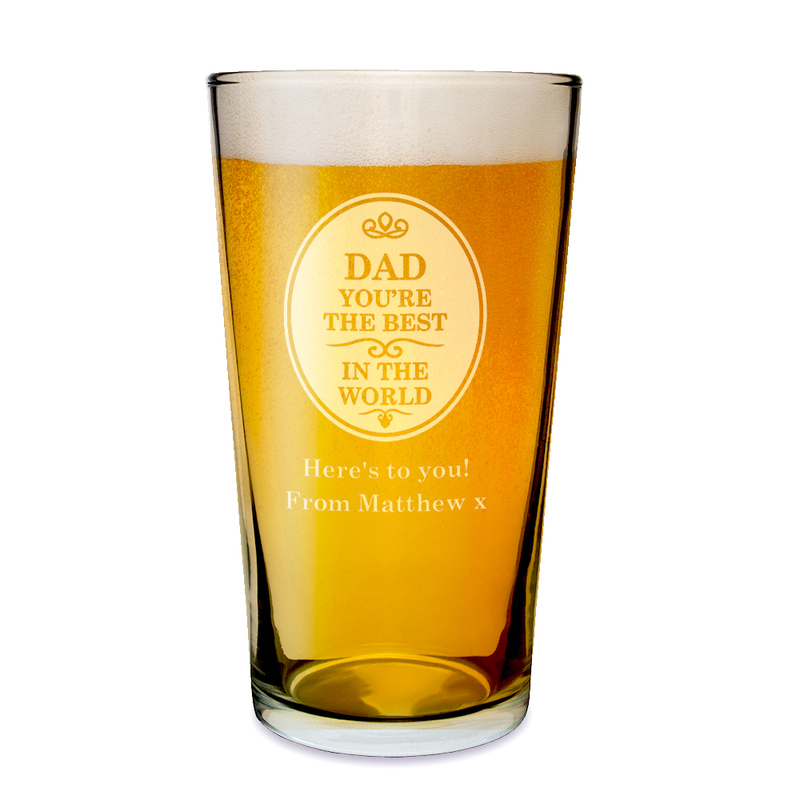 personalise this 'The Best in the World' pint glass with any name up to 12 characters and any message over 2 lines up to 15 characters per line. 'You're the Best in the world' is fixed. 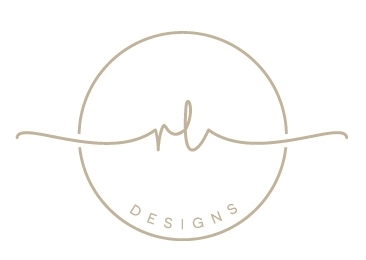 the name will be displayed in upper case as standard.